Nutone Heater with light has 23-gauge steel housing with electrically bonded epoxy paint finish for weatherproof protection. The metal blower wheel facilitates effective, even heating. It is current rated for 11.9-Amps and voltage rated for 120-Volts. 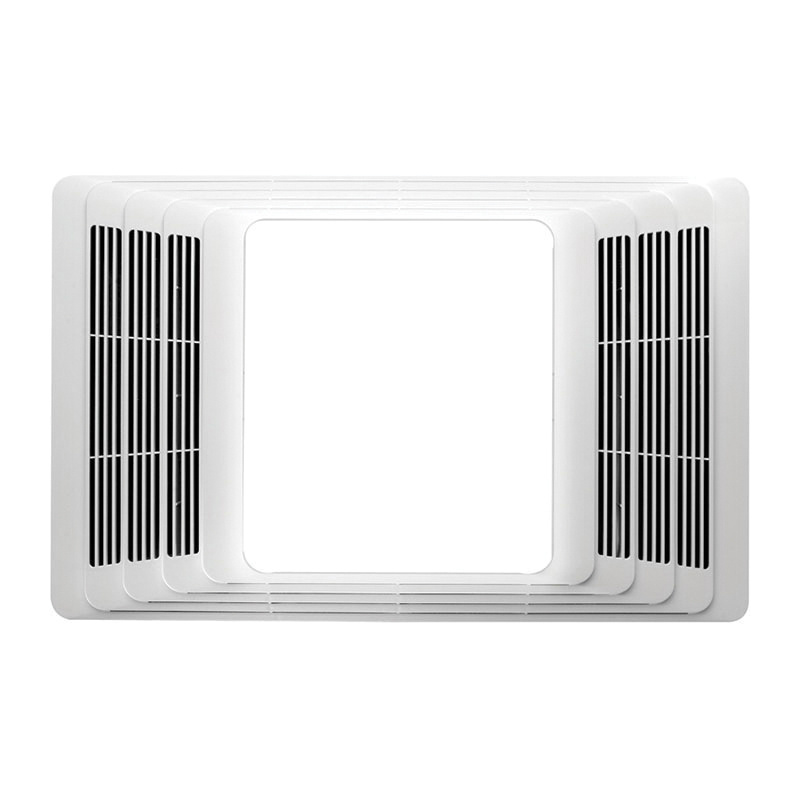 The compact heater includes polymeric damper/duct connector with 2-Inch long tapered sleeve. It has a dimension of 14-1/4-Inch x 8-1/4-Inch x 5-3/4-Inch. Heater is UL listed and HVI certified.